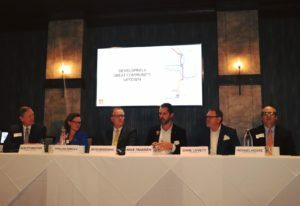 Abel Design Group Hosts Developing a Great Community: Uptown Panel Discussion and Breakfast. 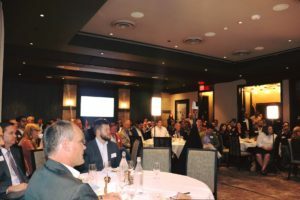 On October 25, 2018, Abel Design Group (ADG) hosted a breakfast and panel discussion entitled: Building a Great Community: Uptown. 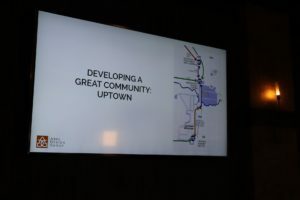 The event was held at Willie G’s, an Uptown area restaurant design by ADG. The panel discussion covered the many facets of building a great community, including architecture & design, commercial office, greenspace, the high-speed train, and public space, as well as topics such as future-proofing and redevelopment.